When ecommerce became a major force in American in the early 1990s, it meant that consumers were no longer constrained by their geographic location when they wanted to buy something. Any online store of any size could reach customers anywhere in the world, as long as these customers had an Internet connection. Retailers didn’t have to worry about the size of their brick and mortar store. For the first time, they didn’t even have to have to a brick and mortar store. When buying items from ecommerce stores became popular, online retailers were able to develop a stable and growing customer base. This allowed them to increase their inventory. However, they followed the traditional supply method of storing everything in one or two warehouses and hoping that customers bought their inventory. This lead to a great deal of inefficiency, known as inventory distortion. Companies began searching for a solution to this inefficiency. This is where many Australian companies are now. 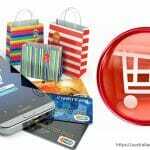 Economists specializing in ecommerce began to work in the industry. They identified the inefficiencies in the supply chain fairly early. While many papers were written about theories of drop shipping, it took a while for major ecommerce retailers to start trying this technique. The method of drop shipping companies started to employ 20 plus years ago is much the same as the methods that thousands of companies in the United States and all over the world employ today. Retailers formed relationships with manufacturers who were willing to ship orders directly to customers. The retailers then listed the items on their ecommerce site, and only ordered them if a purchase was made. This simple concept is still the backbone of drop shipping businesses today, although there have been some improvements in efficiency along the way. It has always been effective, possibly because of its very simplicity. 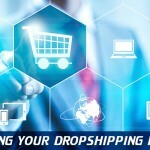 Drop Shipping Starts to Develop: Will It Be the Same in Australia? The manufacturers soon noticed the practice of drop shipping that their retailers were employing, and the fact that the retailers were having a great deal of success using this technique. Soon they had the idea of cutting out the middle man and selling directly to customers themselves. If they were already shipping the order to the customer themselves, why couldn’t they take the order? ship allowed manufacturers to cut them out and sell directly to customers. So is Drop Shipping Good for Ecommerce or Not? If you’re a manufacturer, you inevitably have problems with product penetration. If you’re a retailer, you inevitably have problems with product selection. The traditional system is inefficient for both parties. Drop shipping has become so successful in the last 15 – 20 years because it solves the problem of distribution of inventory, which is the root of the issues that both manufacturers and retailers have. Drop shipping can be good for both parties because it improves product exposure and penetration (availability). Retailers have a wider selection of inventory available and don’t have stock up on anything. Manufacturers have a higher number of orders, and consumers have a greater number of choices. The simple answer to this question is yes. The proliferation of companies that practice drop shipping has improved the ecommerce landscape in the United States hugely. 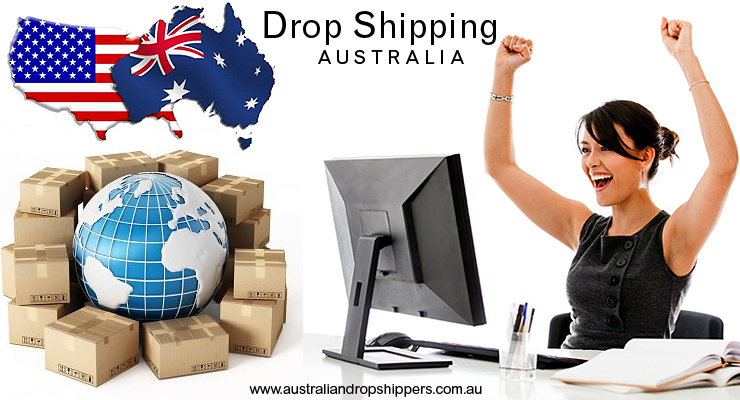 As drop shipping becomes more widespread and advanced in Australia, the practice will improve ecommerce there as well. Drop shipping has become a major force in the American ecommerce world. There are many people who make their living as so-called experts on ecommerce. These people generally sell e-books full of questionable advice. This sort of thing has hurt the perception of drop shipping in America. This may sound ominous, but it is actually a good thing. The mixed reputation that the practice of drop shipping has in The States is a positive thing because it discourages uninformed people from getting into it. This means informed people like you have less competition. This dynamic seems likely to happen in the Australian drop shipping industry in much the same way that it has in America. Now and in the near future, drop shipping will be seen as an exciting development in Australian ecommerce. However, after this practice has been around for a few years, people Down Under will start making spam websites and worthless e-books about it. This will dissuade people from getting into it and allow you to grow your business. Zappos, which may or may not be a familiar name to Australians, is one of the most successful American ecommerce websites. 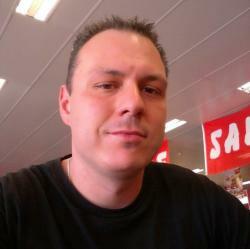 They were completely based around drop shipping for the first several years of the company. However, they moved away from drop shipping in early 2003. 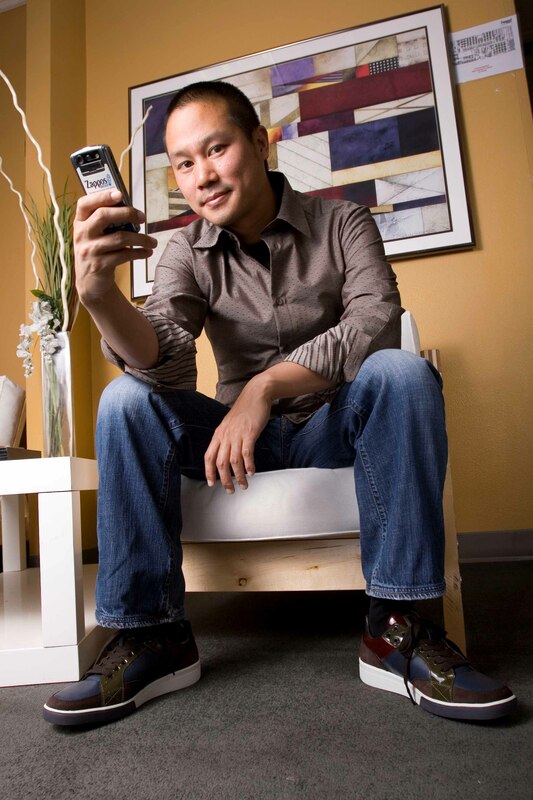 The CEO of the company has remarked that while Zappos was quite successful relatively early, he knew that he had to stop drop shipping in order to make the company a major global player that was here to stay. He did this for customer service reasons. It’s true that providing excellent customer service is one of the most difficult parts of drop shipping. You are responsible to an angry customer if the supplier doesn’t ship the product on time, for example. This issue has probably kept more people out of drop shipping than anything else. However, with the increasing prevalence of drop shipping companies have started coming up with solutions to its problems. The point made here is that you can build an absolute ecommerce empire using drop shippers and very little inital outlay. All you need is the determination and of course access to reliable, verified dropship suppliers. 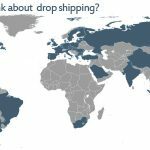 How Widespread is Drop Shipping? To give you an idea of how widespread drop shipping is in the United States (and how widespread it could be in Australia), let’s look at a few examples. CommerceHub is a drop shipping processing company, arguably the most popular such company in the United States. They processed $7 billion dollars of transactions in 2013. This represents roughly three percent of the total amount of ecommerce in the United States. This is only one company. There are many similar companies, and some large retailers have their own processing software. To look at another example, Overstock.com does a billion dollars in sales or more every year. Most of their sales are drop shipped. Many similar retailers exist that have followed Overstock’s example. Amazon is the biggest retail website in the world. For many years, they stocked, shipped, and serviced every item on their website themselves. Several years ago, however, they started letting third parties sell items on their site. Now, more than one-half of the sales on their website are completed through their third party marketplace. These sales can be considered drop shipping transactions if the items are actually stored in Amazon’s warehouses, as many of them are. The number commonly stated for sales on Amazon’s marketplace is $100 billion, so the amount from drop shipped sales is considerable. Many other large ecommerce websites are following Amazon’s lead and starting marketplaces. The bottom line is that at least 25% of ecommerce transactions in the United States are drop shipped. Experts disagree on the exact number, with some claiming that at up to 33% of transactions are drop shipped. Nearly all, however, agree that at least one quarter of ecommerce sales are fulfilled this way. With the popularity and long history of drop shipping, you might think that all the kinks have been worked out. This is not the case. While drop shipping sounds simple, there are many possible complications that become evident when you take a closer look at the process. Most of these challenges lie in communication between the supplier and the retailer. This is especially true when the supplier is not a native speaker of English. While websites like Alibaba have been great for drop shippers around the world, all of the suppliers on this website are Chinese and generally have limited English proficiency. It can very difficult to get your point across when contacting them, and sometimes their replies are unintelligible. However, it is usually possible to make yourself understood (and to understand them) after several tries. It also gets easier after you have some experience dealing with them, as you learn to use simple words and phrases. Communication is not the only problem that drop shippers may face. One related problem that many in this line of work have to deal with is sharing product information. It is often difficult to get the exact specifications from the supplier. This can be a real problem, depending on the product. If you are drop shipping automotive parts, for example, the customer will need to know the exact specifications and exactly which cars the part fits. There are other problems, as well. For example, it is difficult to know exactly what the supplier’s inventory is. Also, the retailer is relying on the supplier to ship the item in a timely manner. You’ll also need a good ecommerce software platform to manage your orders and coordinate with multiple shippers and customers. Thankfully, there are many such software suites available that are made specifically for drop shippers. Is Drop Shipping Worth It for Australians? 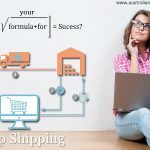 There are many challenges and complications associated with drop shipping, but the popularity and success of the practice in the United States shows that it certainly is a worthwhile business platform. While some of the problems that Zappos faced in 2003 still exist, every aspect of the industry has improved and continues to do so on a daily basis. In fact, many experts say that online retailers must adopt drop shipping or risk being left behind. Drop shipping well can still give retailers a distinct advantage, but not drop shipping isn’t an option. So It Is Worth It, What Are Some Issues I Might Come Across? While drop shipping has become a popular and successful ecommerce strategy, there are still some issues remaining that you might come across. Many retailers, including global corporations, have tried drop shipping and failed. 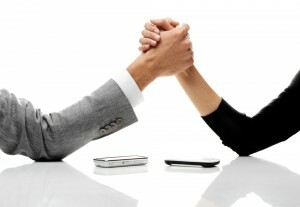 As previously mentioned, one of the biggest problems is communication between companies. Another problem is record keeping. When you are selling thousands of products to thousands of customers and having these orders fulfilled by hundreds of companies, it can be difficult to keep track of everything. This is why you need a software platform that keeps track of everything for you. If you tried to do everything yourself, you’d be swamped with work to the point where you wouldn’t have time for anything else. If you pay attention and do your research, you can avoid many of the issues that your American counterparts have had. First, keep in mind what you’re asking of your suppliers. You are essentially asking them to share responsibility for completing the transaction with the customer, rather than simply complete a bulk transaction with you. The retailer needs to ship and service many thousands of orders more than they would have before. It is thus quite important to have patience with your supplier. Building a relationship with your supplier will allow you to circumnavigate a lot of the problems that drop shippers commonly face. You actually have less power with them than you would have if you had a traditional fulfillment model instead of drop shipping. This is because you aren’t making large orders from them in bulk as you would if you were buying their items wholesale. Also, the supplier has to deal with all of the financial risk, as they still have to invest money in making the products. You don’t have to deal with any financial risk, as you don’t spend any money until a customer places an order. While this is good for you, don’t forget what it does to the supplier. If you are polite, professional, and understanding with them, you will stand out from the crowd and they will want to work with you. There are many thousands of potential suppliers available through websites such as Alibaba. All of them, of course, claim to be reputable, reliable, and honest. Unfortunately, this is not the case. Even many of the suppliers that are honest can’t or won’t do the things you need them to do. For example, suppliers need to be willing to do single item fulfillment, as a customer will often only order one item. They also need to be able to ship quite quickly from wherever they are to Australia. If you are serious about starting a business that relies on drop shipping you must ensure that the suppliers you are dealing with are verified and have proven themselves to be relaible. The one place where you are sure to find such suppliers the first time is the World Wide Brands Directory. Undoubtebly the internets most reputable and largest global supplier directory. So, are you ready to embark on a new venture and start looking for reliable drop shippers? In this day and age, there are no borders, you can sell online products from all over the world to a global customer base, and more and more Australians are doing this. The initial outlay on starting a business based on drop shipping is minimal and the possibilities are endless. How Can Drop Shipping Omni Channels Improve Apparel Sales Online?